We are proud to introduce the world’s first fully integrated IoT wireless lighting control retrofit module. The Otodata Wireless Lighting Control Module has been designed to provide the most cost effective solution for legacy lighting control and automation, and is fully compatible with all twist lock photo sensors and switches; adding wireless remote brownout detection and control functions. Our module carries a 10 year warranty and the purchase price includes lifetime wireless connectivity without any monthly fees. Simply remove your old twist lock sensor and replace it with our fully compatible WLCM unit and you now have wireless remote control and brownout detection capability. 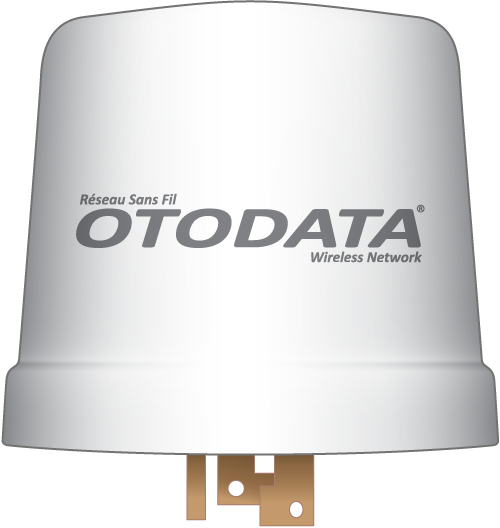 Manage all your Otodata Wireless Lighting Control Modules at the office and on the go with the Otodata mobile app and web-based dashboard. We also offer free API for easy integration into your management systems.